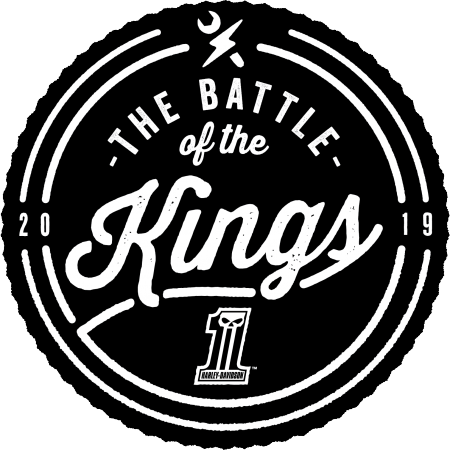 Home › Events › Battle of the Kings Bike Reveal! Come check out Yankee Harley-Davidson's Custom Bike for the Battle of the Kings competition! Our Harley-Davidson Road Glide will be on display, and our techs will be here to answer any questions! Join us for food and refreshments as we celebrate this awesome accomplishment.